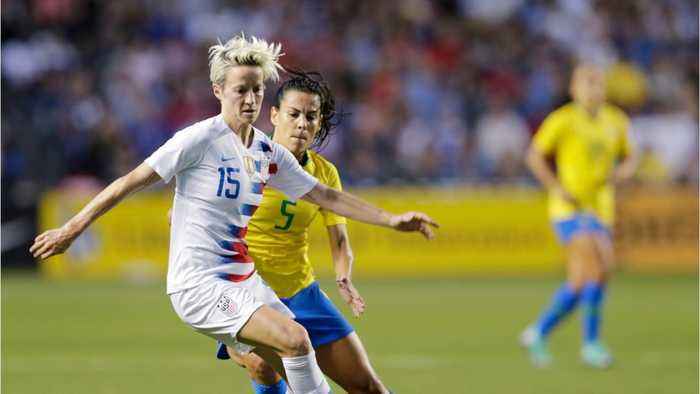 Paris (CNN)The US women's national soccer team will "fight until the end" in its battle for equality, says one of the team's co-captains Megan Rapinoe. 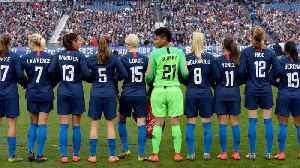 With the Women's World Cup just months away, 28 players in the US squad last week filed a federal class-action lawsuit against the United States Soccer Federation, stating "institutionalized gender discrimination," which the reigning world champions say has existed for years. 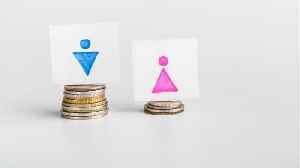 The gender pay gap has existed for as long as women have been in the workforce, but frustratingly, it persists even in 2019. In recent years, companies ranging from Nike to the U.S. Soccer Federation.. 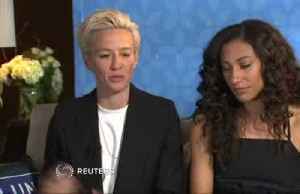 The U.S. women’s soccer team is taking a big stand against pay inequality, and Serena Williams is supporting them.